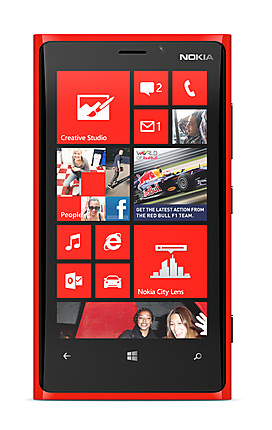 Nokia announced its new Windows Phone that is one of the best gadgets on the Market yet. It have many cool and Interesting Features. It can take bright and awesome cool pics and videos in any condition of the light with the help of Pure View Technology. It is having Carl Zeus's lens and then relive the moment, Pure Motion HD+ display. Its is Fully capable touch screen phone and having the following features. 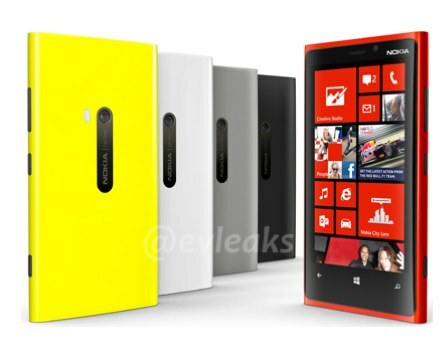 Its operating system is having Windows Phone 8. Screen having the dimension of 1300*768 | Pure Motion HD+ display. Storage:- Internal having 1000 MB and expendable is having 32 GB with 7 GB in Sky Drive. A awesome features that it is having is that you don't need to plugin for the charging the battery. As Nokia Lumia 920 is having wireless charging in-built. So you can charge your Nokia Lumia 920 by adding on a wireless charging shell. There is Sky Drive also by that you can sync all you photos and files from anywhere.